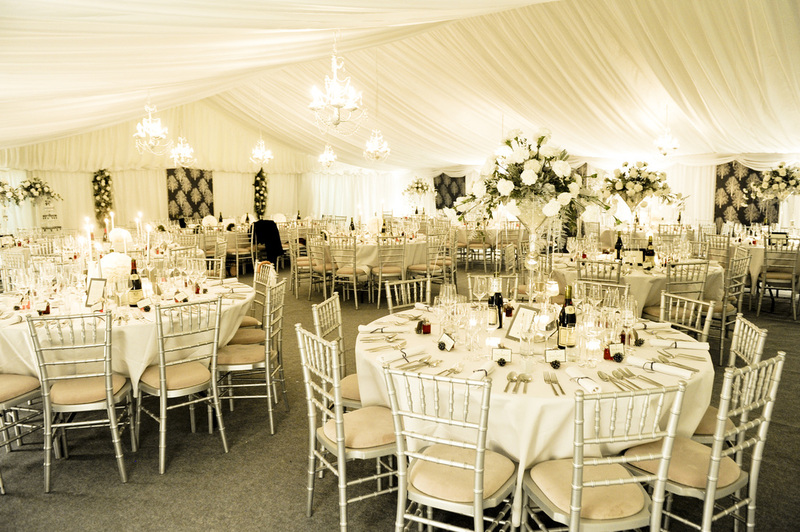 One of the most regular questions we get asked is 'how much does it cost to hire a marquee?'. This is a difficult question to answer because there are so many variables and every marquee hire is different. With this in mind we've put together a few popular hire specifications to give you an idea of cost but bear in mind that we will tailor a package to your exact requirements. We class summer (peak season) as April to September. As above, you're welcome to create your own package but here are some costings based on popular winter jobs we regularly undertake. We class winter (low season) as October to March and discount in these months by up to 25%, depending on the size and location of the job. 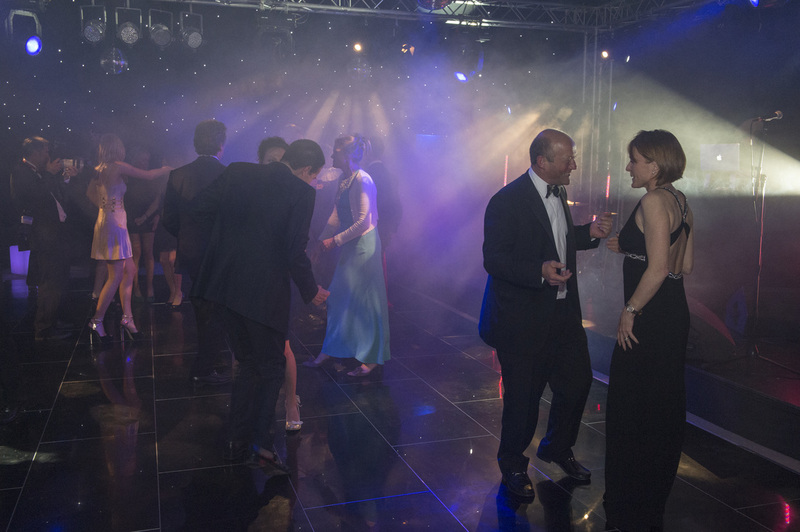 Marquees in winter are just as effective as summer with our powerful heaters, French doors and wooden floors! Want to invite the whole family for Christmas lunch but don't have the space?